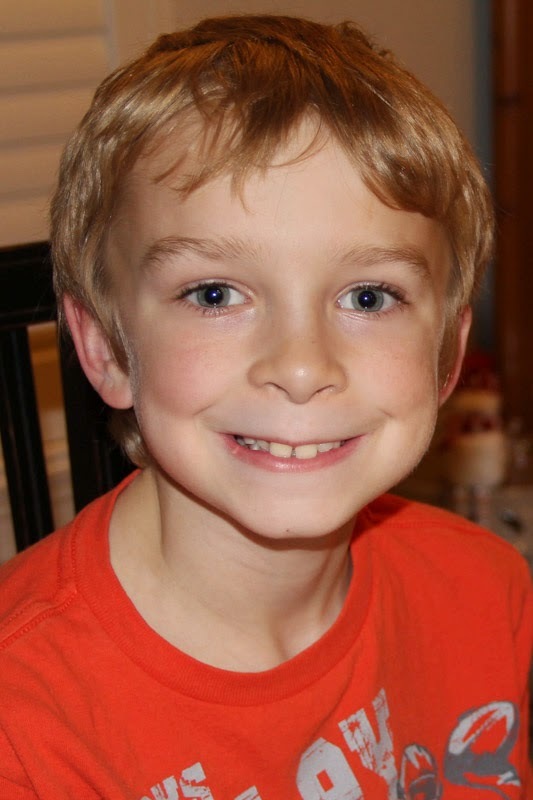 This cutie pie, my 9-year-old grandson, Aidan, has informed me that it's his turn for a new quilt. 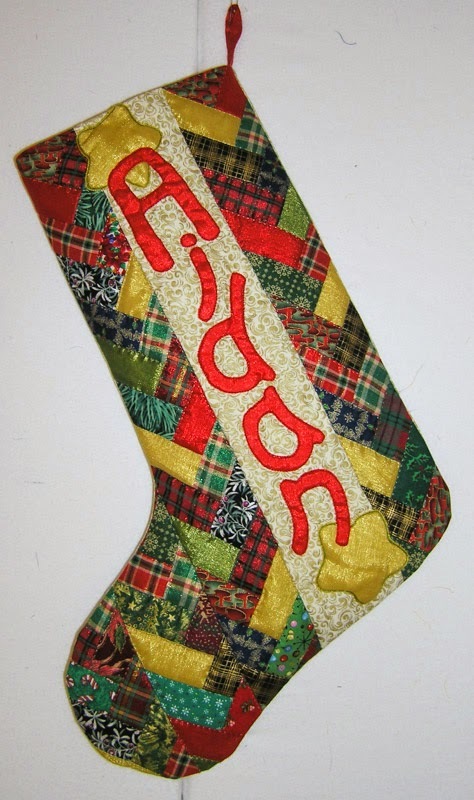 ..... AND a quilted Christmas stocking. 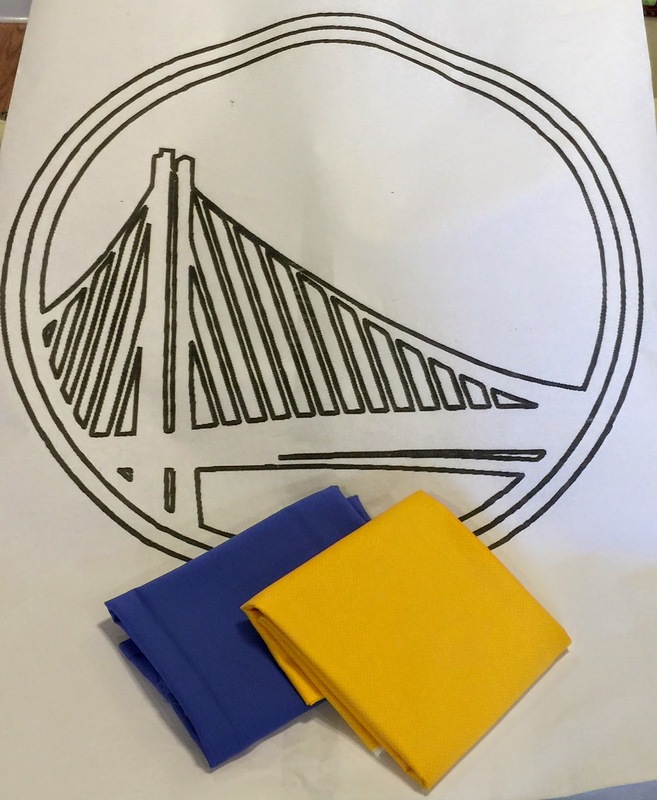 After being a dedicated Miami Heat fan for several years he has just changed his loyalty to the Golden State Warriors, so he thinks he needs a new Warriors quilt. I convinced him that a wall-hanging would be an even cooler idea. 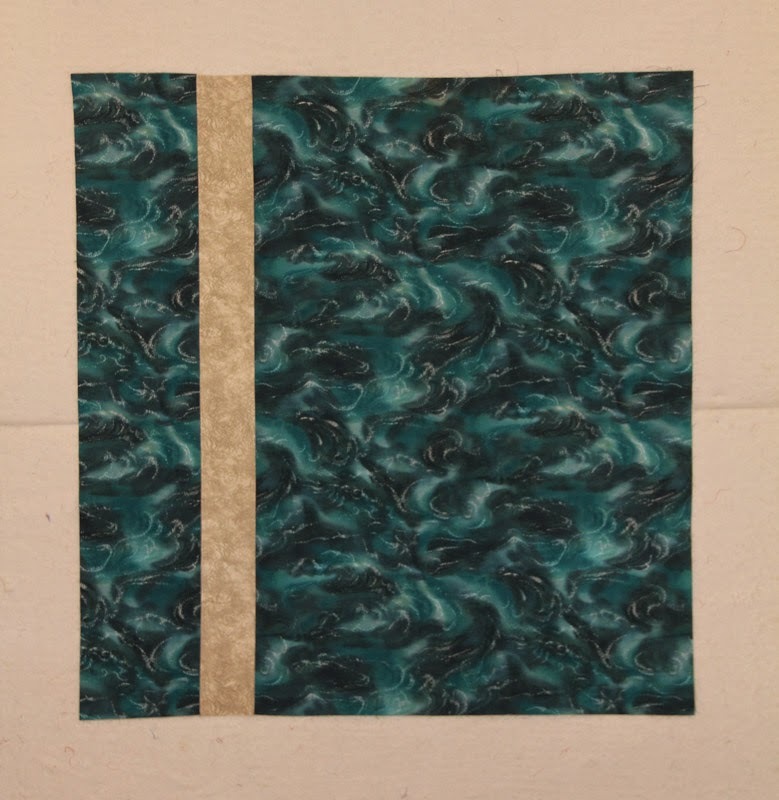 I enlarged the logo and bought the fabric. 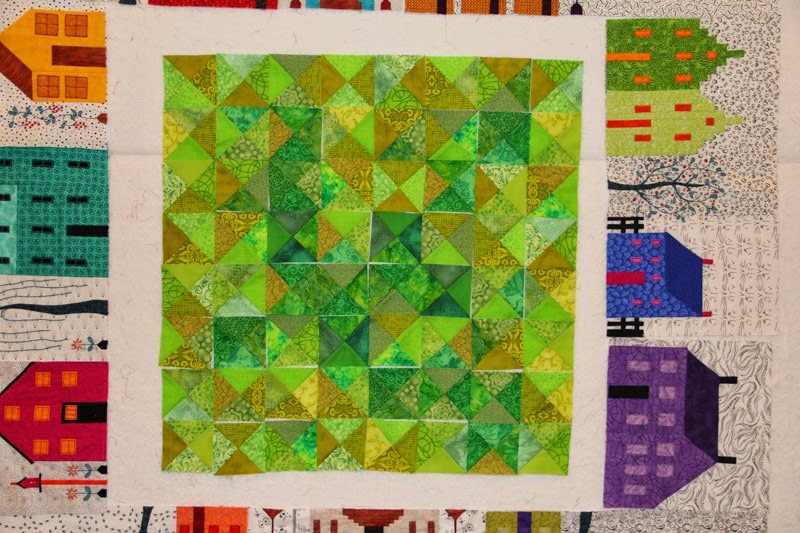 I'm planning to just make a simple raw-edge appliquéd top and free-motion quilt it. It set my stash-busting back a little, but that will motivate me to get it finished quickly. 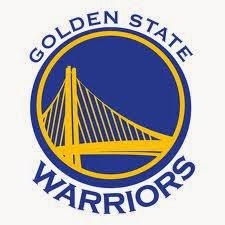 Besides, I need to get it onto his wall before he changes favorite teams again. 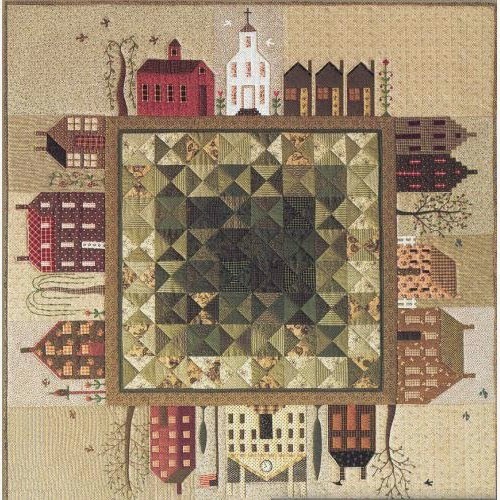 Every village needs a village green, right? 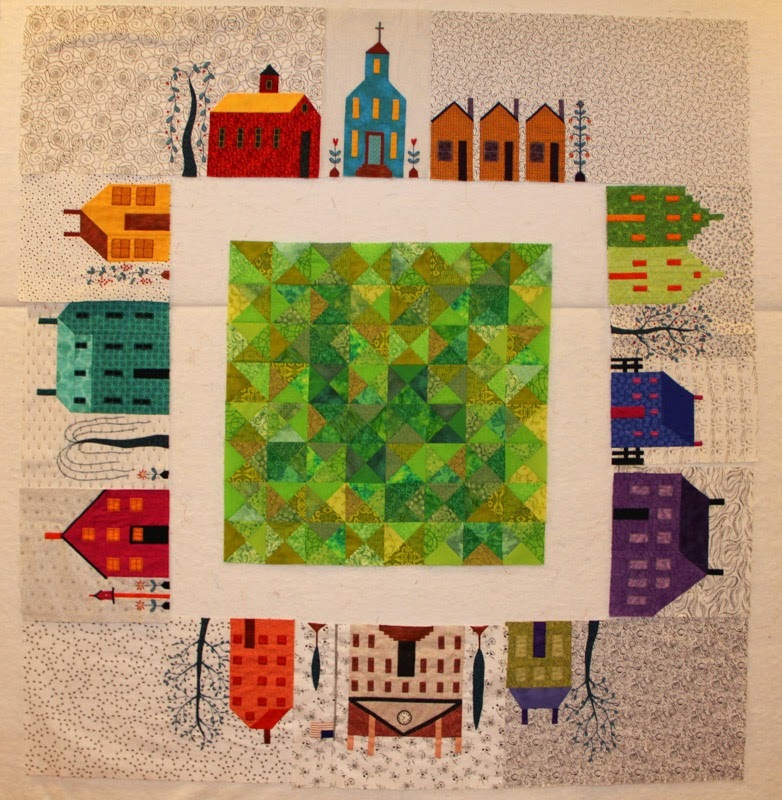 My Quilted Village does. 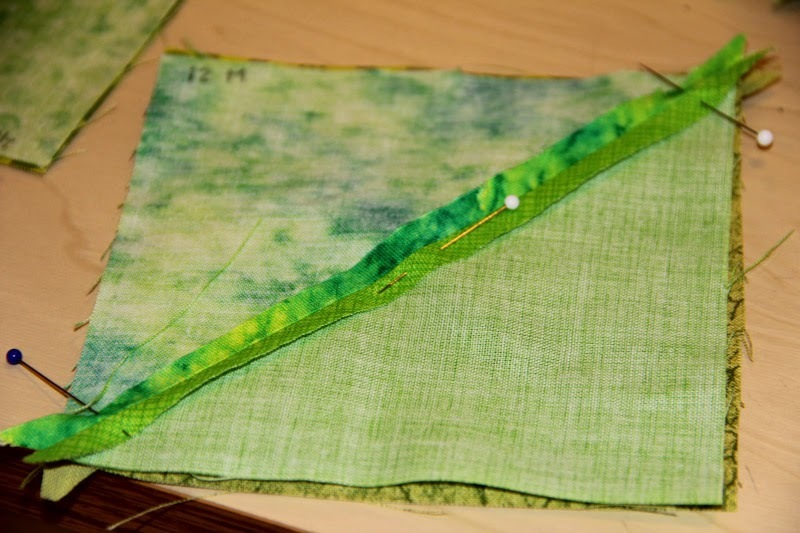 The pattern called for quite a few different shades of green from dark to light and everything in between. Looking at fabrics in grayscale helps to decide which one is really darker or lighter. I did a lot of rearranging of fabrics to get what I liked. 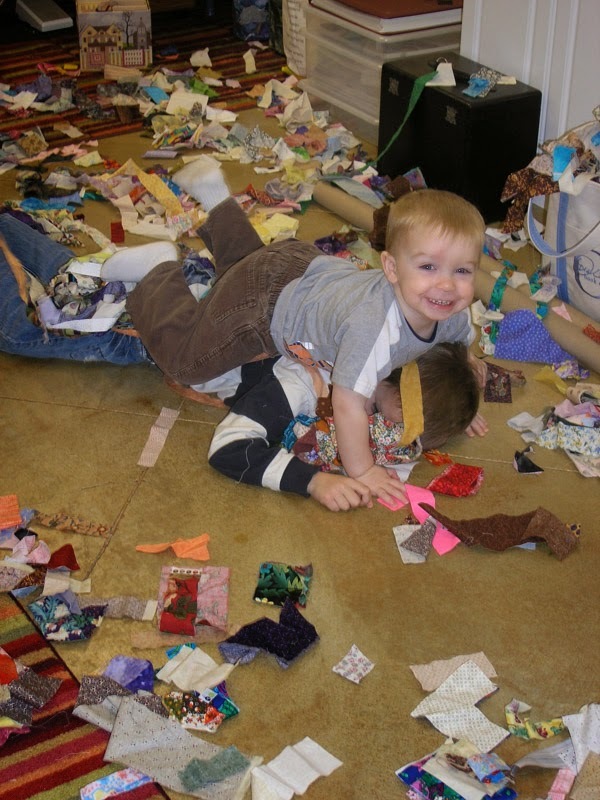 All of these went into 64 quarter-square-triangles. 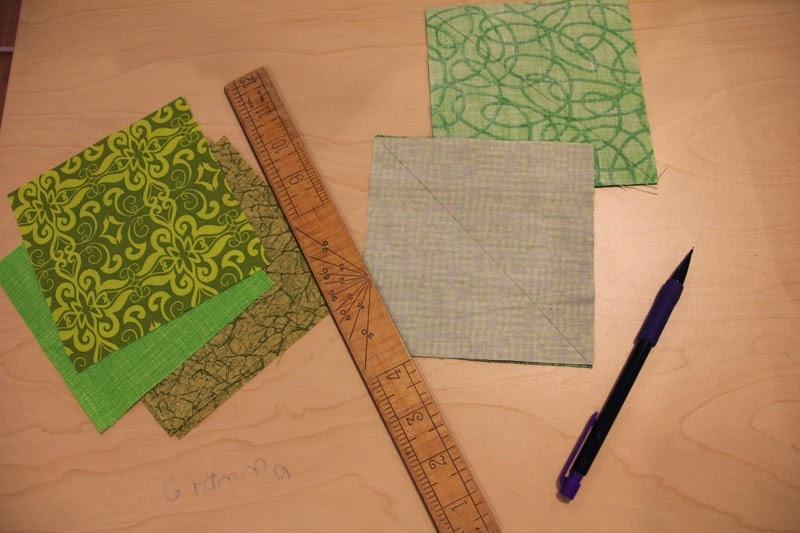 The first step was putting two fabrics together, drawing a line down the center and sewing 1/4" on either side of the line. 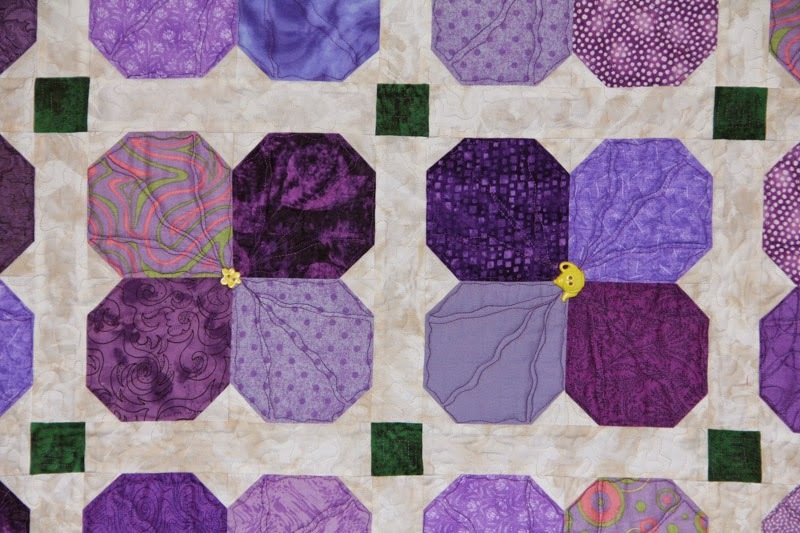 Those blocks are then cut down the middle resulting in two half-square-triangles. 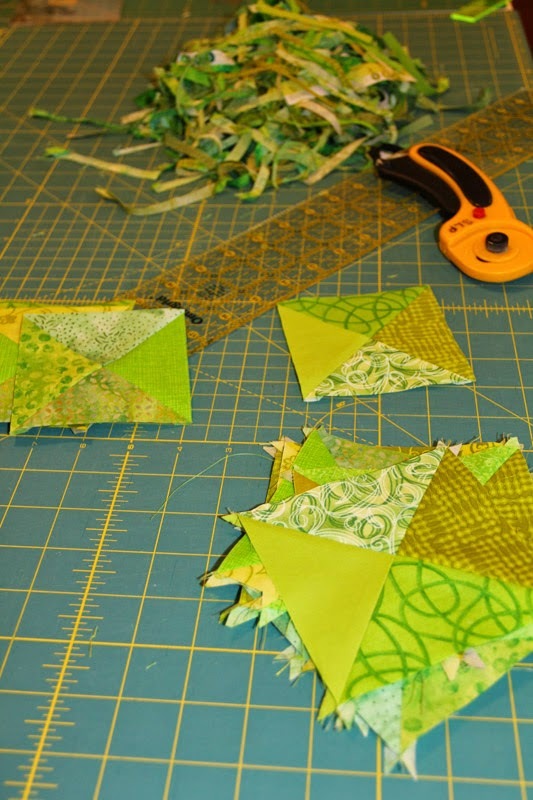 Those half-square-triangle blocks are then pinned, seams lined up, to another block. 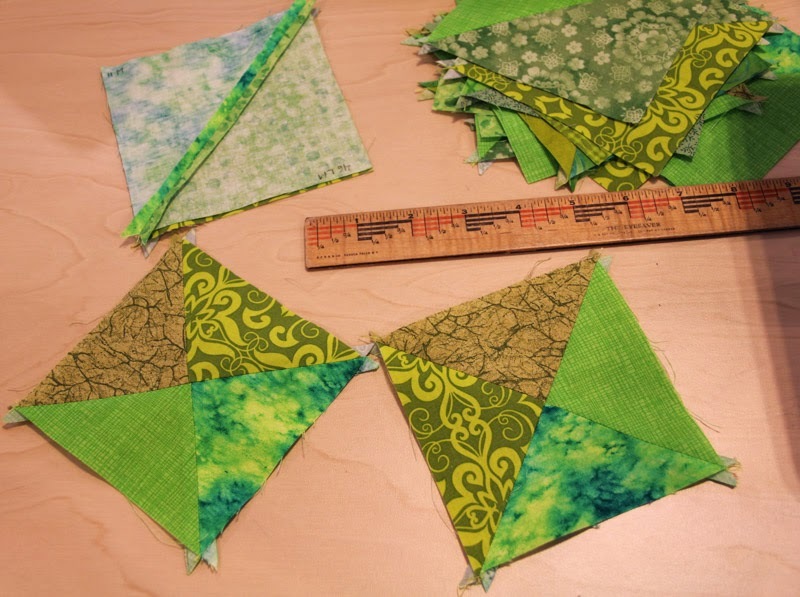 My quarter-square-triangles always end up too big and have to be trimmed, but I don't mind. Look at that beautiful pile of green strings in the background. I don't actually use them for anything, they're just pretty. 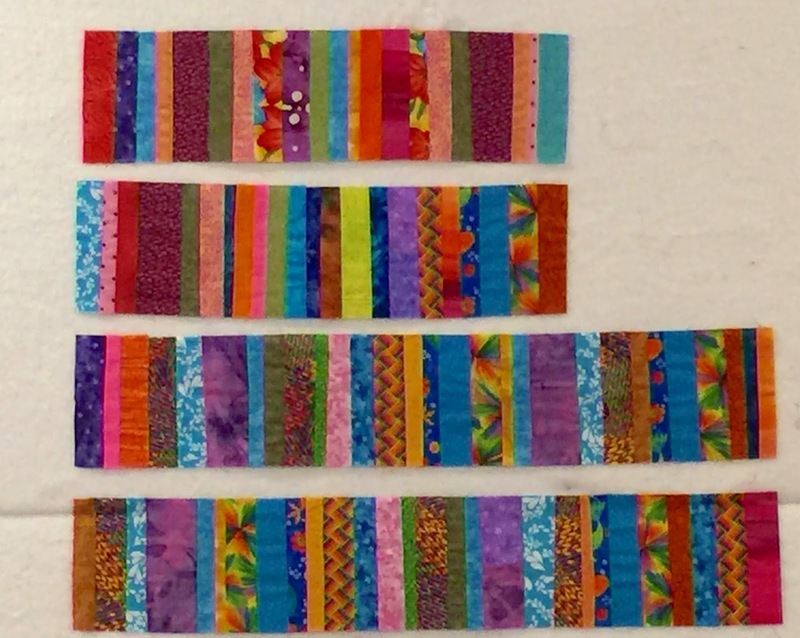 The pattern called for the darkest blocks in the middle and the lightest blocks on the outer edge, so as I sewed I laid them out on the design wall. That looked way too controlled for me so I played a little and ended up rearranging them until I liked it. So the village has a green and now it needs a sidewalk. Of course you know I am not going to make it brown like the pattern says. 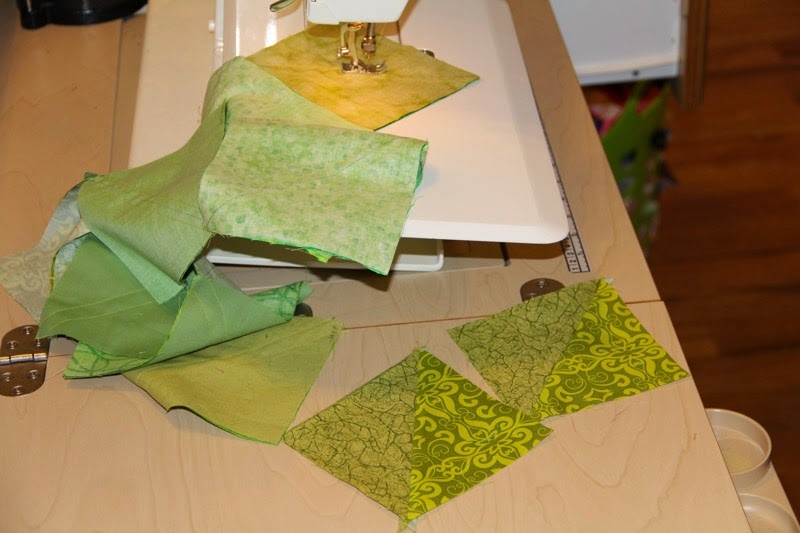 I'm linking up with A Quilting Readers Garden for WIP's Be Gone Week 13. March's ALYoF goal turned out to be a lot of fun. 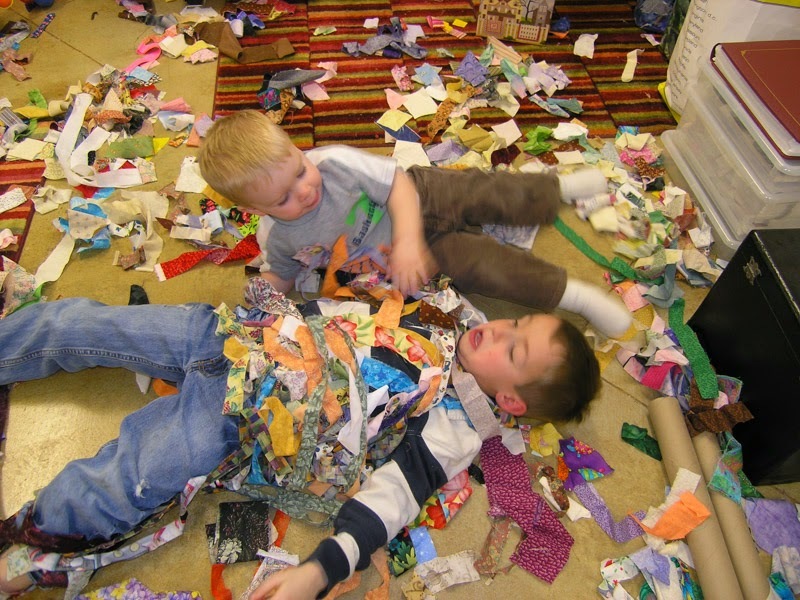 Once I made up my mind about what to make for the fundraiser it went together fairly quickly. 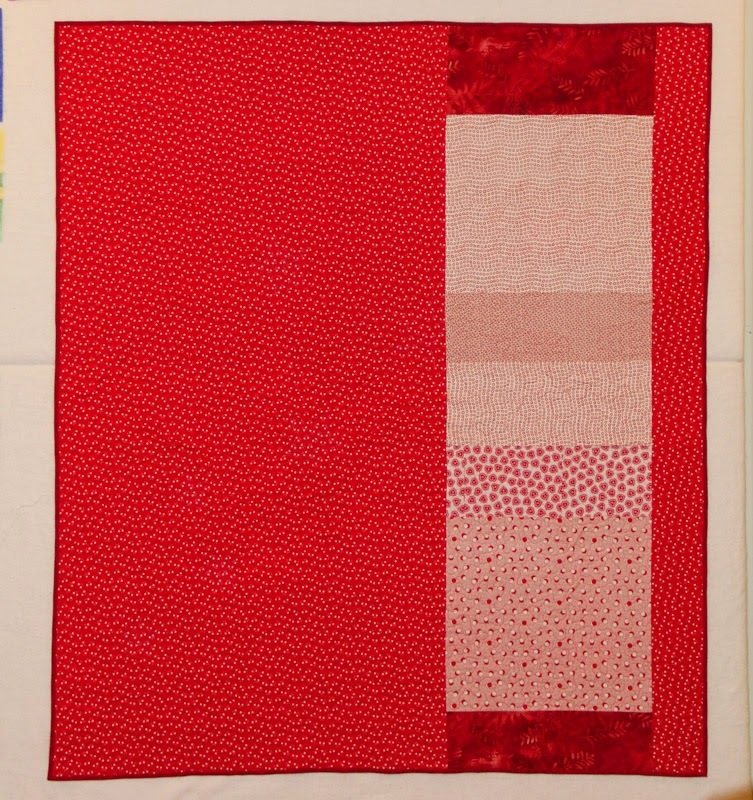 After prepping all the reds in my stash and cutting squares, the sewing was easy. Adding the stars was a new experience for me. 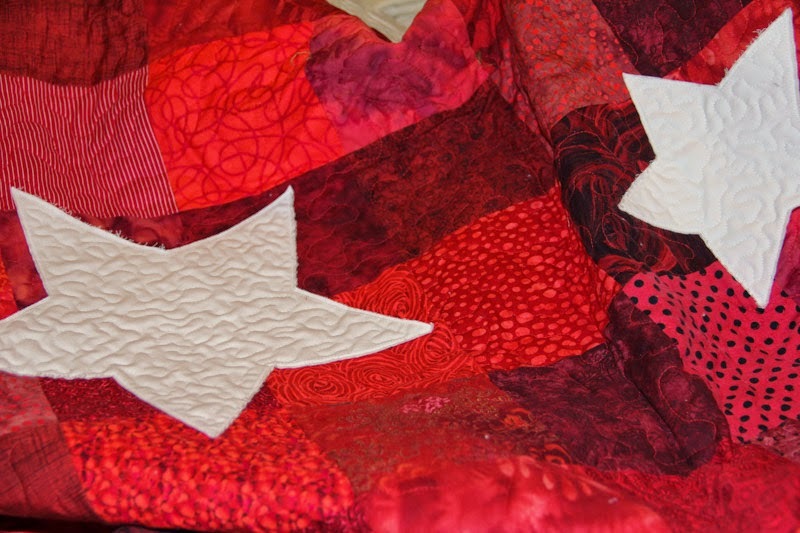 Even though I've made quite a few appliqué quilts I've never done raw edge appliqué before. I like how it turned out. 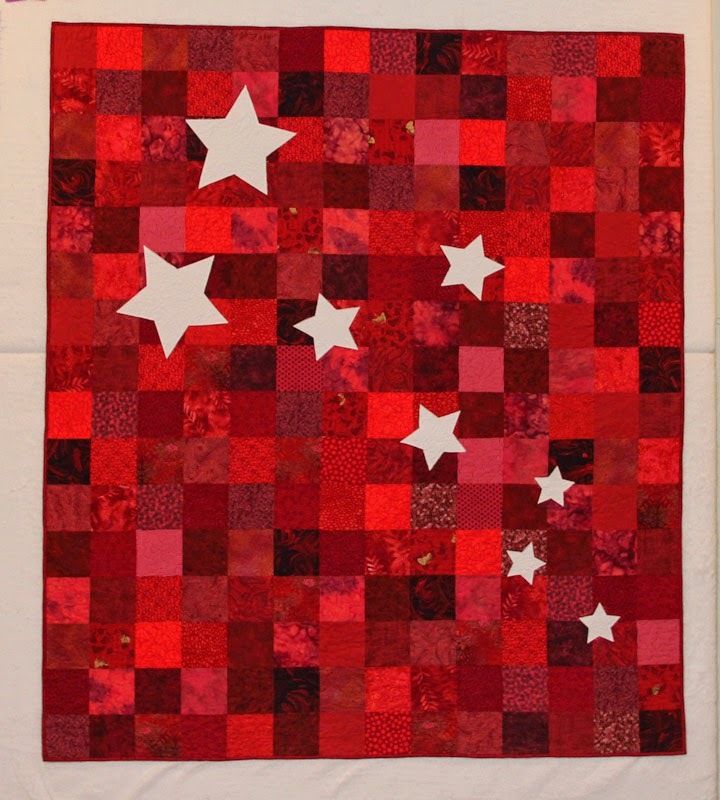 I used a stipple design for the quilting and learned that working with red on red is almost as much "fun" as working with black on black. 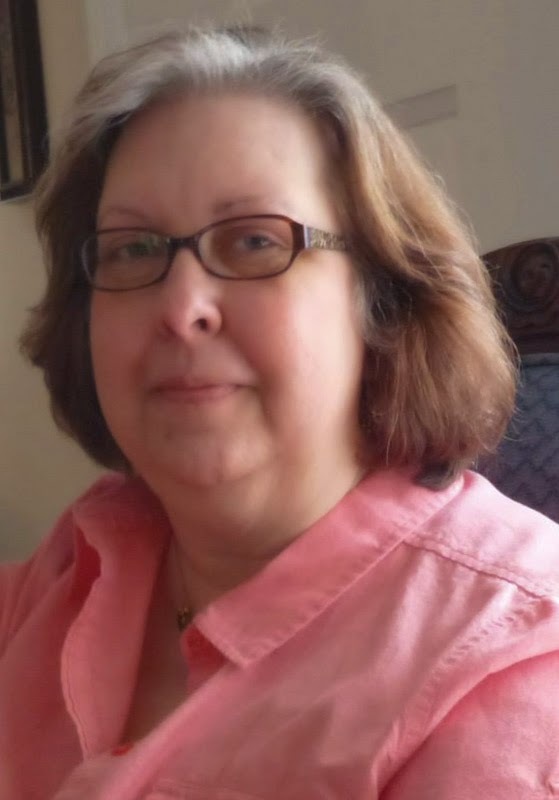 I was thankful for the good lighting in my sewing room! 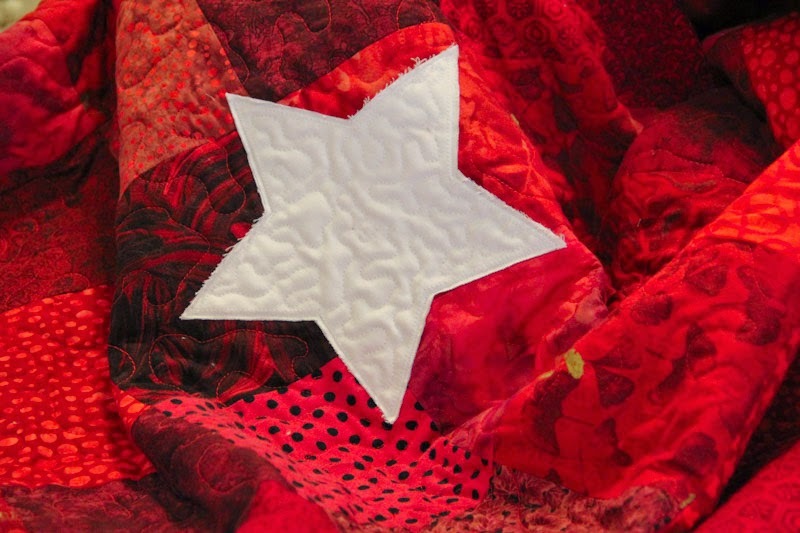 I pieced the backing as I often do, using all the red & white prints I had in my stash, which wasn't very many, and a red with stars print. 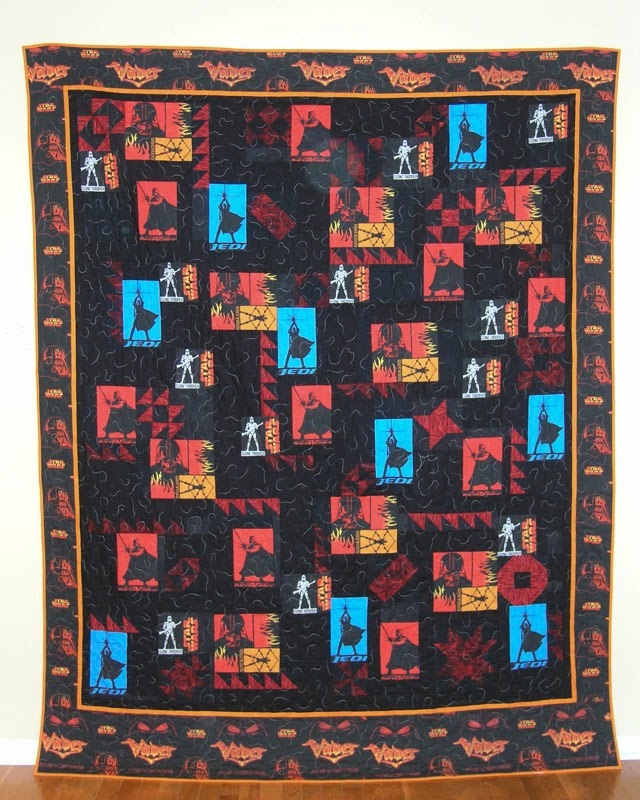 A lot of love went into this quilt. I hope it raises a large amount of money for the child in need. That's why I'm naming it "Wish Upon A Star." 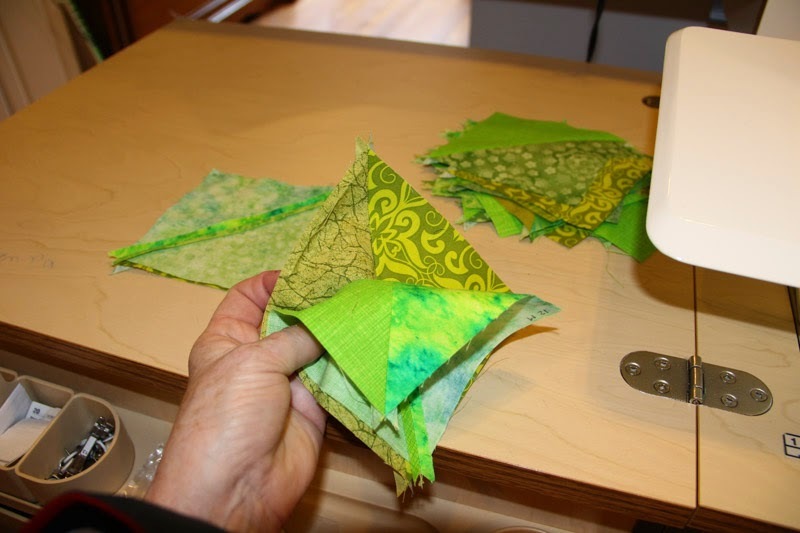 I'm linking up with the Finishes Party at Fiber of All Sorts. My original post was goal #86. 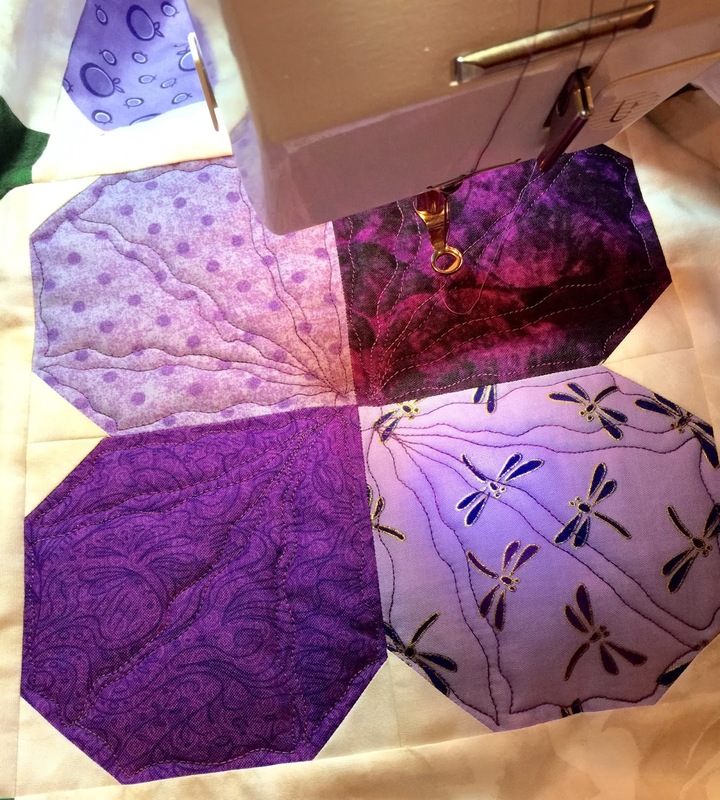 I'm finally beginning to see the light at the end of the tunnel on my "Quilted Village" project. 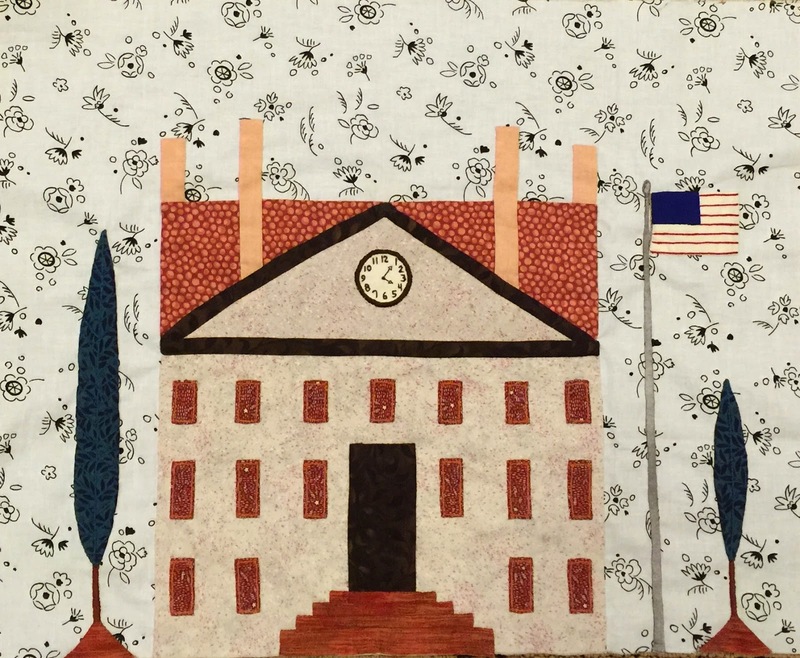 I finished the final house block today! This one was a little challenging because of the embroidery on the clock and the flag, but I think it turned out well. 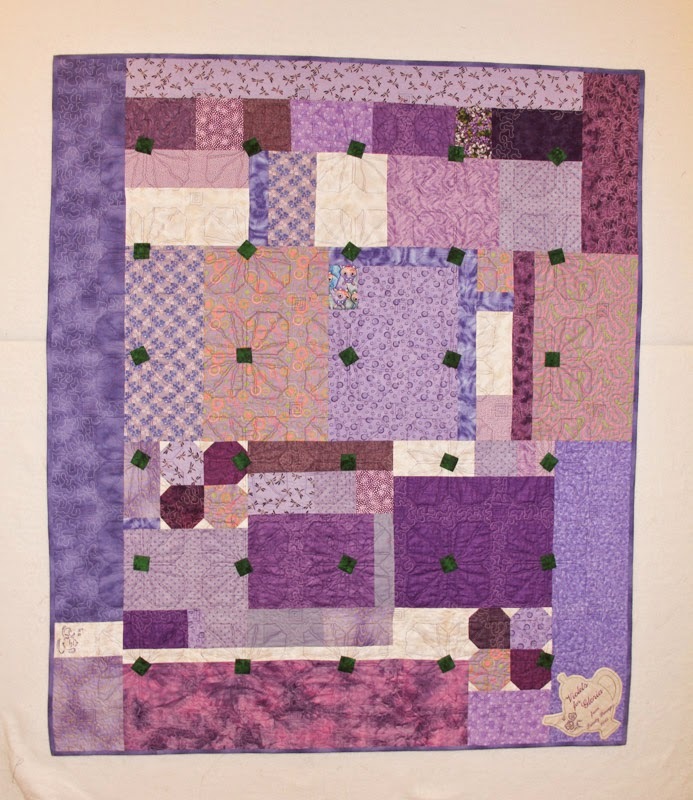 When I started this quilt top in 2012 I was so excited about making mine different from the pattern that I jumped right into the house blocks and didn't make the quilt center which was the first step in the instructions. If I had done it in the correct order I would be very close to being finished now. ..... but, obviously since my houses are bright and colorful, my greens in the town square need to be colorful, too. That's the next step -- digging through my greens. That'll be fun. 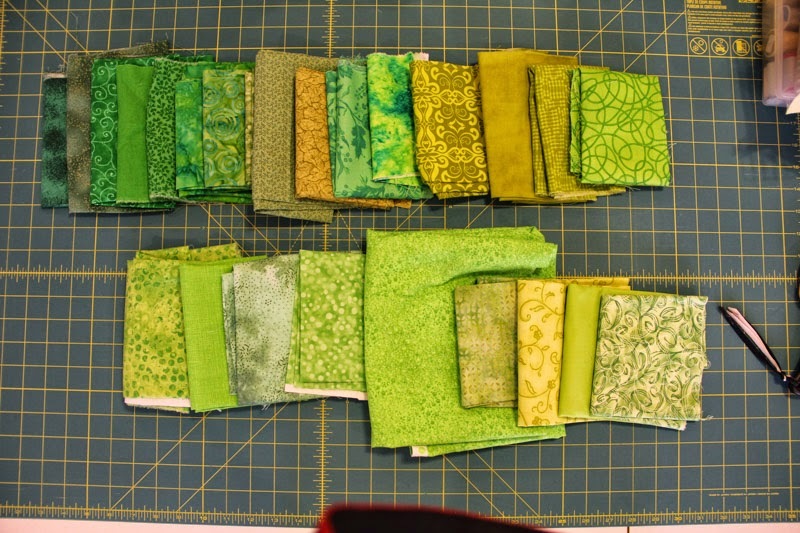 I have more greens than any other color in my stash. 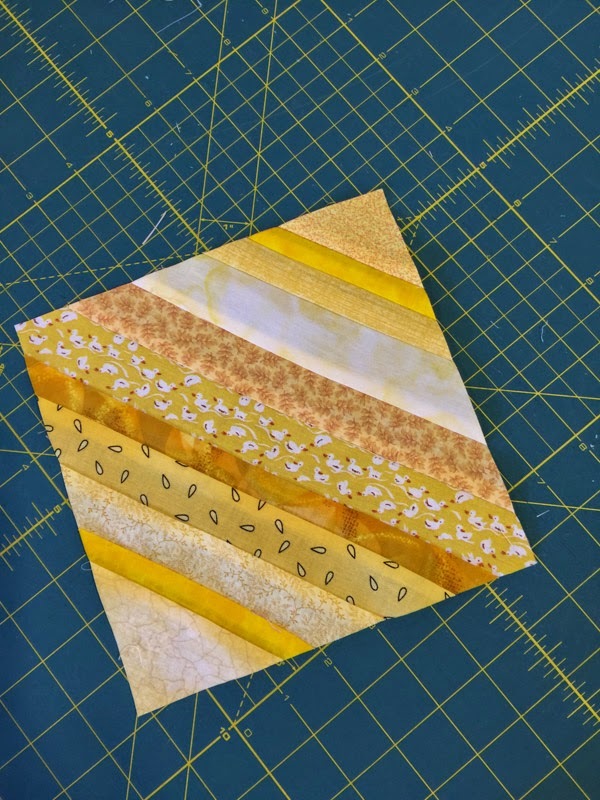 I'm linking up with ......... WIP's Be Gone Week 11, then I need to see what everyone else is working on. 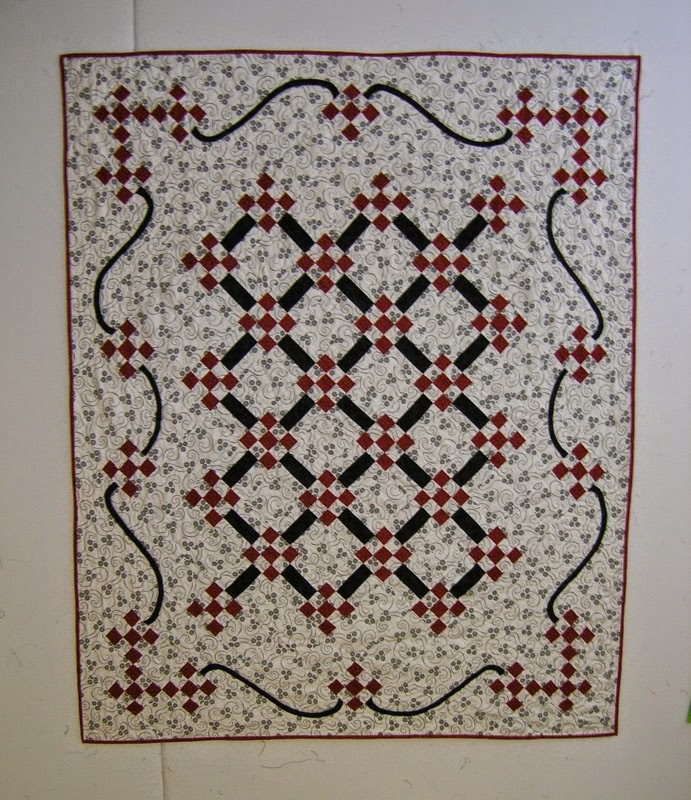 managed to make several string quilts and scrap projects. Recently though, I've noticed that my basket is overflowing. So I started digging. Yikes! Starting out slowly I pulled some pages from a Yellow Pages book and, using a paper foundation, made just one simple yellow string block. 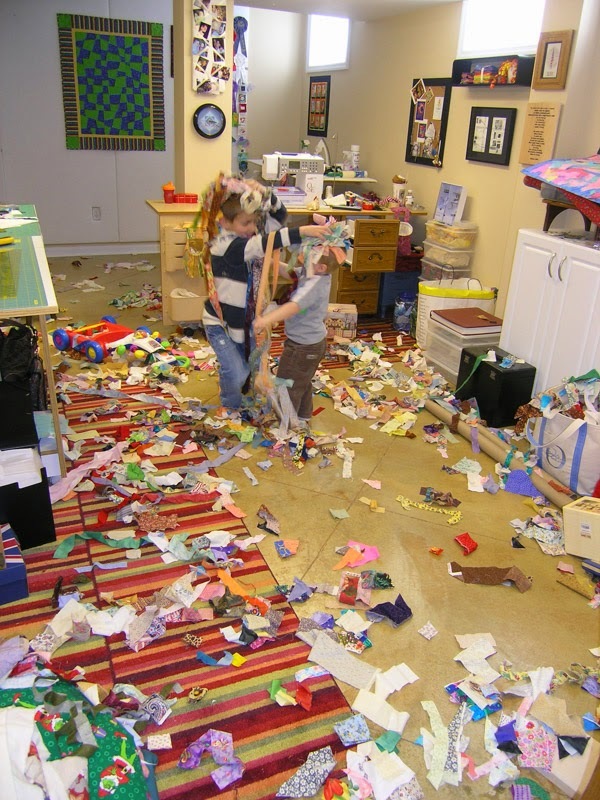 Too ordinary and not enough fun! 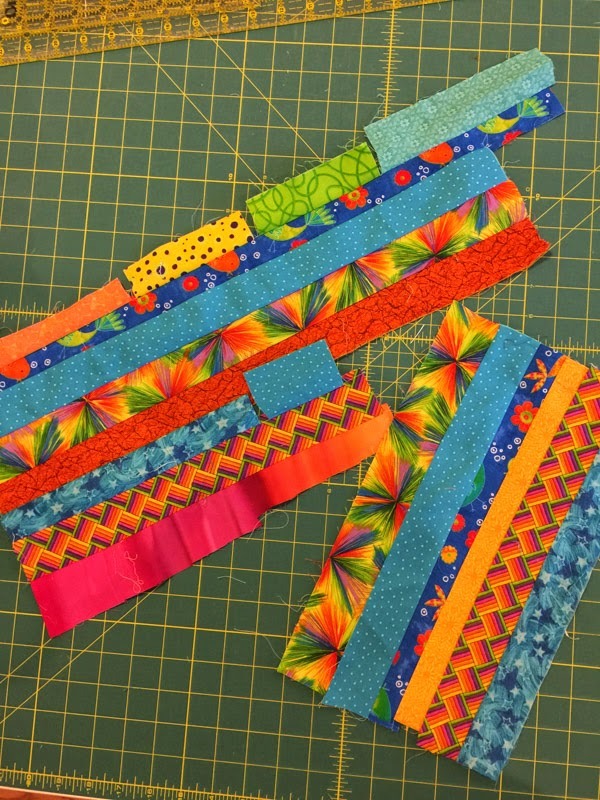 I just started sewing strips together. 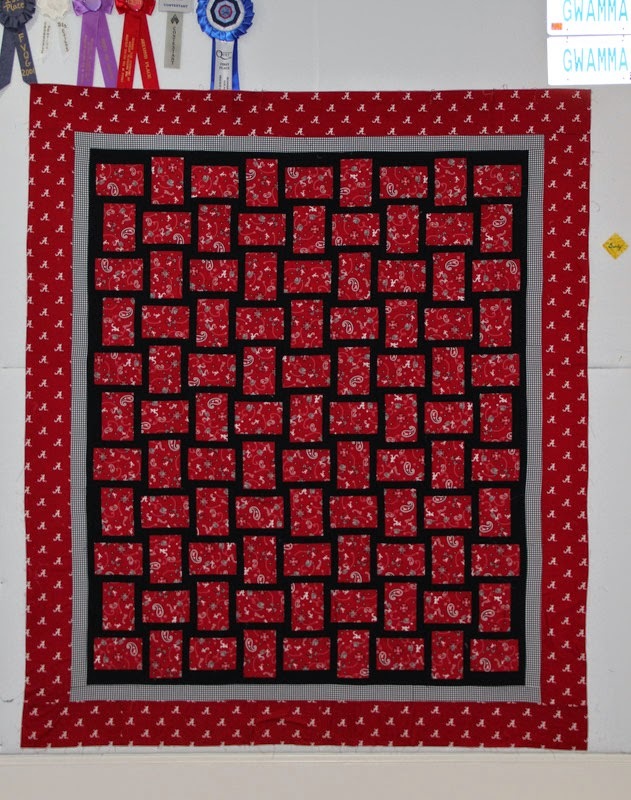 I had seen several string quilts recently, so I pulled some gray fabric from my stash, and ended up with this cute quilt top for a baby quilt. 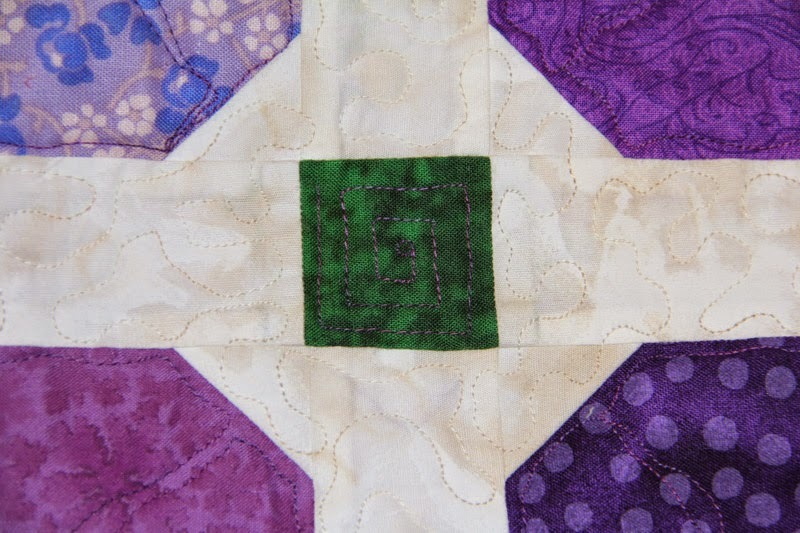 I believe the quilt I used as inspiration was actually made with fabric selvedge edges. 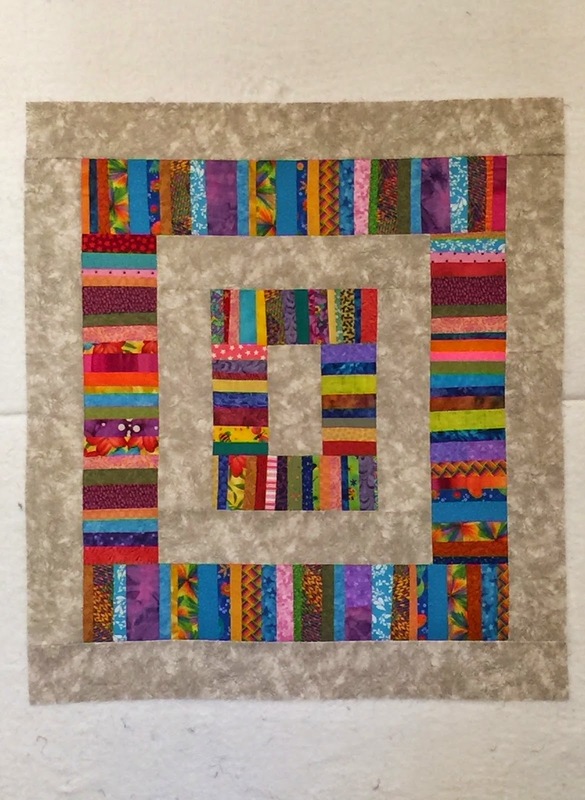 Then I pulled some more stash and made the backing. 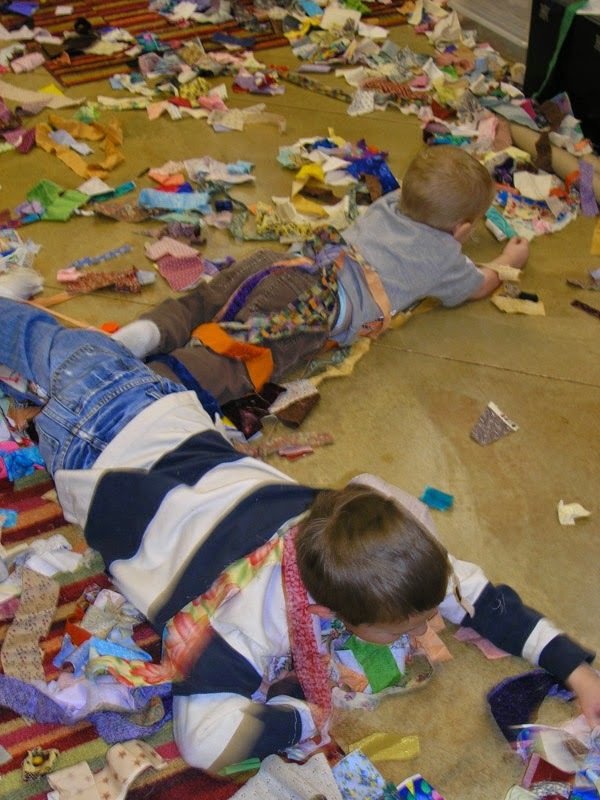 When I was cleaning up the scraps and shoving them back into the basket I found something in the middle of all those strings that brought back precious memories from when my grandsons were little enough to play in my sewing room. They had a blast with my strings basket, played for hours, and the mess only took 10 minutes to clean up. Oh -- what did I find? Aidan's little sock. Awwwwww! I must have sent him home without it. I think I'll keep it. 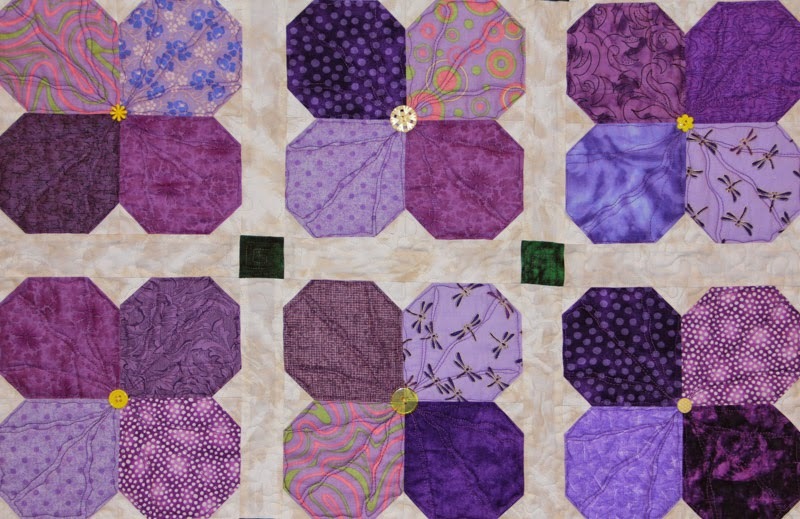 I first blogged about the Purple Quilt in this post then updated you in this post, and now I can tell you the rest of the story. 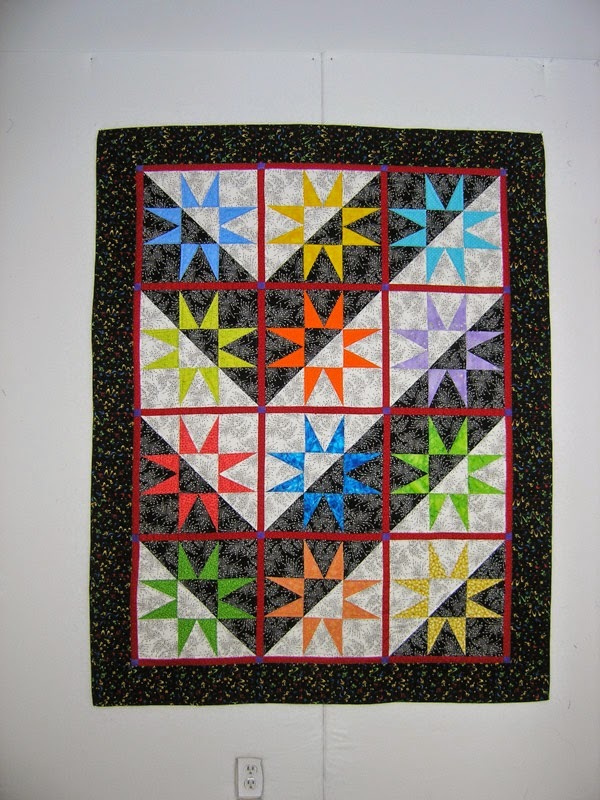 This was one of the most fun quilts I've ever made. I was making it as a surprise for a dear friend, but also blogging about it and sharing it on FaceBook. A lot of times I asked for input and followed her recommendations whenever she commented. I even went so far as to hint for buttons knowing she would volunteer to send me some! 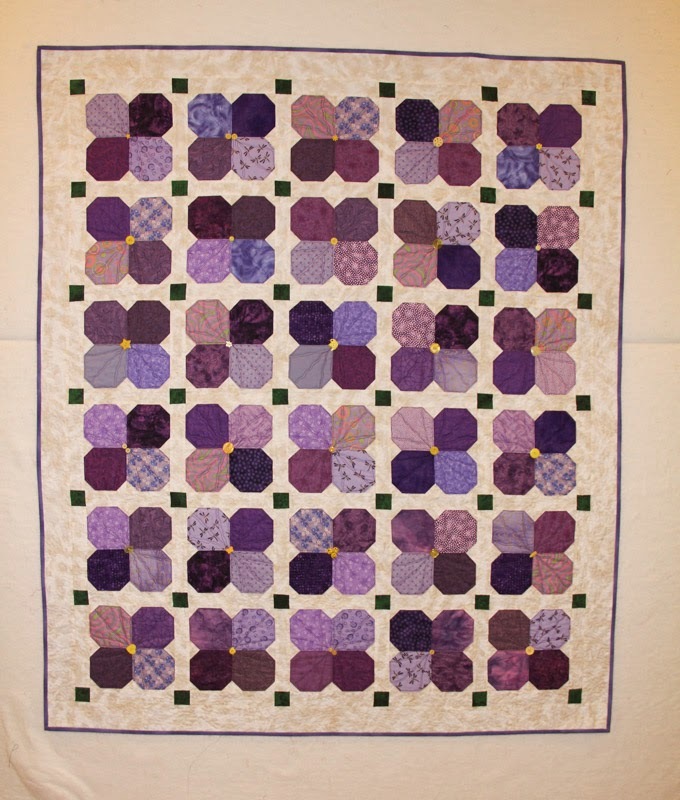 ..... leaving a space in the centers so I would have room to add the buttons. 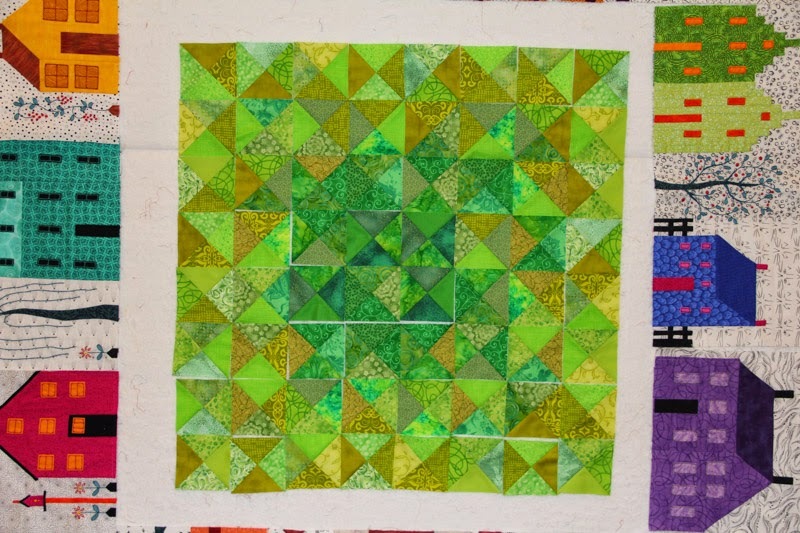 ..... so I ended up putting appliquéd green squares over all those spots, and I actually love the way it looks now. 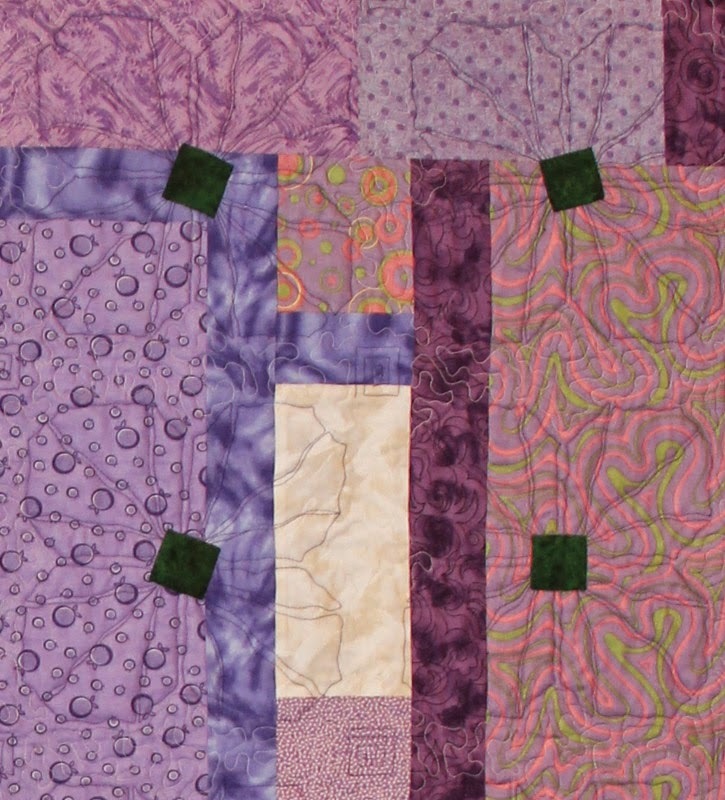 After quilting the violets with purple and the background with ivory, I decided I didn't like the green cornerstones not having any quilting in them, so I went back and quilted with purple in each one. 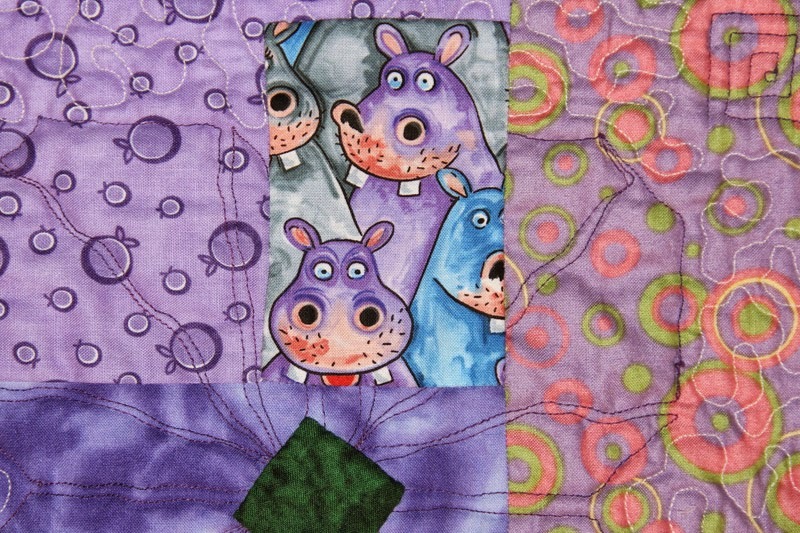 It was so much fun putting such a variety of buttons on this quilt. I love the effect. 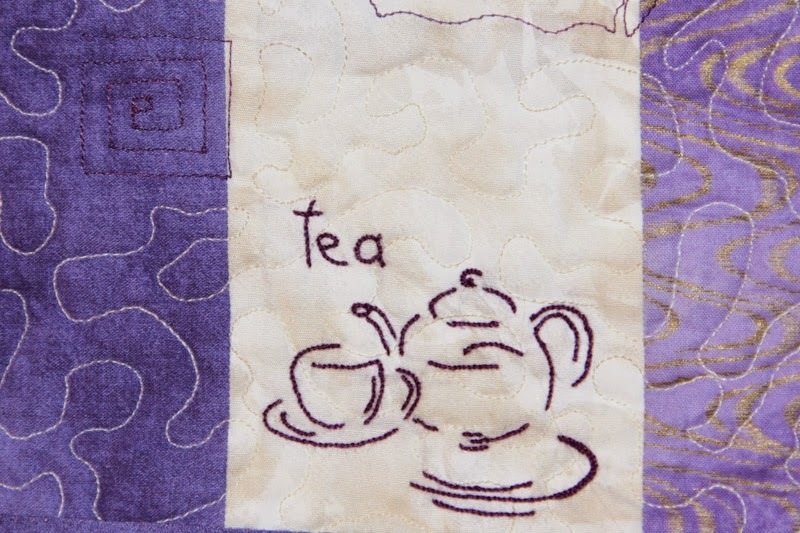 Now, my dear friend has a lot of favorite things in addition to purple and buttons, and one of them is tea. I embroidered a little teapot and cup along the edge on the backing. There you have it. 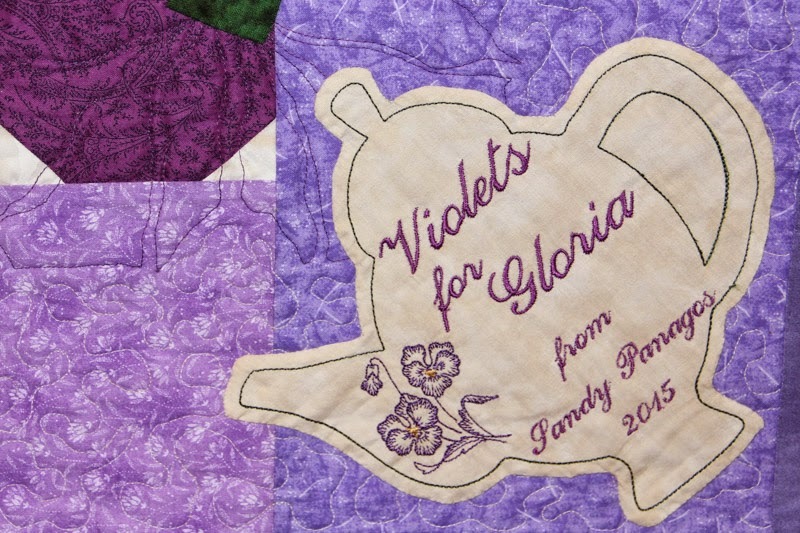 A special quilt for a special friend, Gloria. And here's the beautiful label my friend Penny made for me to add to the back. 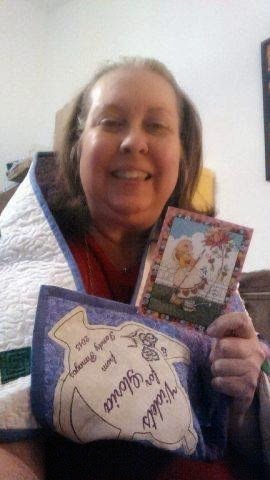 Gloria was truly surprised today when she received the quilt in the mail. She thought sure she had figured out who I was making it for, but she was wrong. After she stopped crying she posted this photo on FaceBook of herself wrapped up in it. I think it's safe to say she's happy with it. 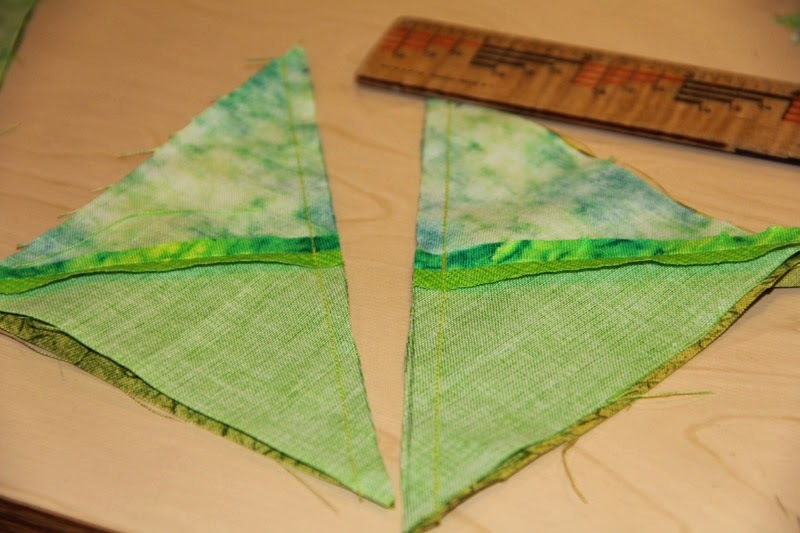 I am linking up with A Quilting Reader's Garden for WIP's Be Gone Week 11. One Less UFO -- That's a Slam Dunk!